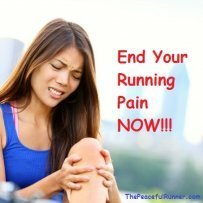 If you feel pain while running, you should stop and listen to your body. Do this test to be sure. If the pain doesn't go away after 10 minutes of running, it is an indication that the pain will only get worse. 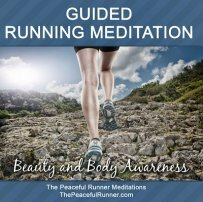 Stop running and rest your body. Join in and write your own page! It's easy to do. How? 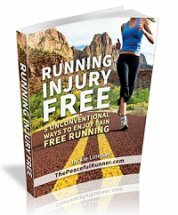 Simply click here to return to Running Tips to Stay Injury Free.